There comes a time for most of us when we must delve into the world of real estate. Buying or selling property will certainly be something we have to deal with, so it’s crucial we understand what land titles are and most importantly, how we can access them. Named after its creator, Sir Robert Richard Torrens, the titling system in Australia is renowned for its efficacy and has been adopted by other countries around the world. In contrast to the deeds system, used in most of the US, Torrens system doesn’t depend on a single document to determine the owner of a property. Proving a chain of title, ie. possession of all the deeds to a property tracing back to the first owner, was often difficult and easy to exploit. Instead, all changes to a property, such as ownership, mortgage or liens are now recorded in the central registry of that state. Do You Need a Property Title Search? There are various cases when you’ll want detailed information on a property, such as buying or selling a house or doing real estate or investor research. The type of search you’re going for depends on the information you already have – either the owner’s name, the address of the property or the title reference number. As a result, you’ll be able to learn all current information including the current owner, existing liens, mortgages etc. What Kind of Information Can You Get From a Search? A Land Title Search will get you current ownership details, including the owner’s full name. In addition, you’ll get information of any plans, encumbrances, caveats and mortgage information, as well as the title reference number or volume and folio number. A Property Search By Owner, on the other hand, means you’ll be able to conduct a search by entering the owner’s full name or the name of a company. It will get you a list of the full ownership details and the title reference number against the property. This information will then help you complete a Property Title Search by the title reference number or volume and folio. Luckily, all this information is public, and searching for it is as simple as going to a property search website, such as Property Registry. In the case of title searches, you’ll need either the full name of the owner, the address of the property or a title reference number. For a Property Search By Owner, you’ll only need to enter the owner’s full name. A few moments after filling out a short form with this information and paying a fee, you’ll have your results. Anyone can conduct this search whether you’re the owner or not. Title searches are an integral part of conducting due diligence for any kind of property transaction but are also necessary if you need to make changes to the title, such as opting for a different ownership type. 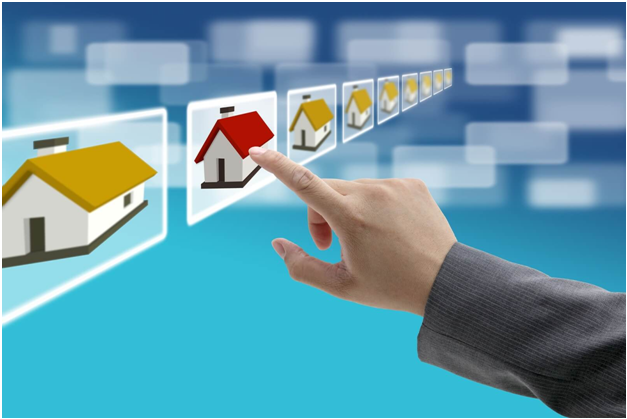 Whether you want to do a Property Search By Owner or a Title Search, the information is literally at your fingertips. Don’t hesitate to reach for it – it could be a lifesaver.